On the 46th anniversary of Roe v. Wade, amid a landscape in which the fate of abortion rights becomes increasingly uncertain, a nearly decade-long effort to amend an archaic New York state law came one major step closer to fruition. 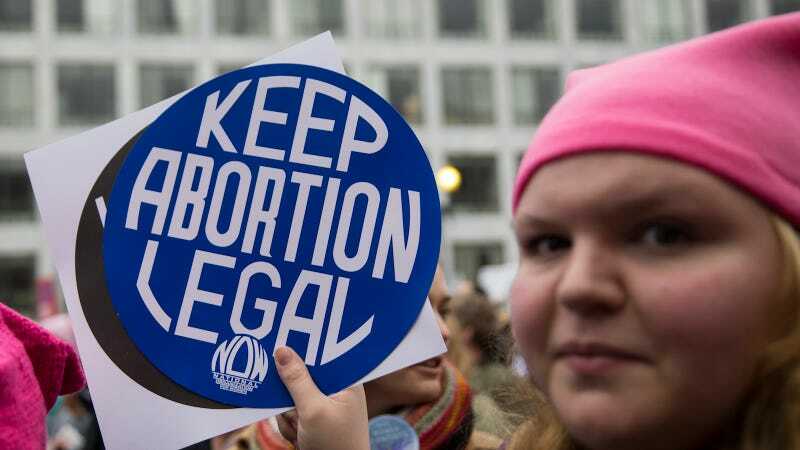 The New York State Senate voted Tuesday to pass the Reproductive Health Act, amending a law that effectively criminalizes self-managed abortions and abortions performed after 24 weeks. Governor Andrew Cuomo, who urged the legislature to pass the bill in early 2019, is expected to sign the bill into law. Once enacted, residents will no longer have to flee like criminals to obtain essential reproductive healthcare. Furthermore, the law will protect abortion “regardless of what happens with the Supreme Court and the future of Roe v. Wade,” Andrea Miller, President of National Institute for Reproductive Health, told Jezebel. Reproductive rights activists’ efforts have repeatedly stalled in Albany due to a previously Republican-controlled State Senate, most recently last year. In the newly Democratic-controlled Senate, though, lawmakers and activists hope they can extend abortion protections without limitations. Oregon, for example, is the only state to guarantee abortion without restrictions since 1969, and now requires that insurers cover abortions without charging a co-payment.